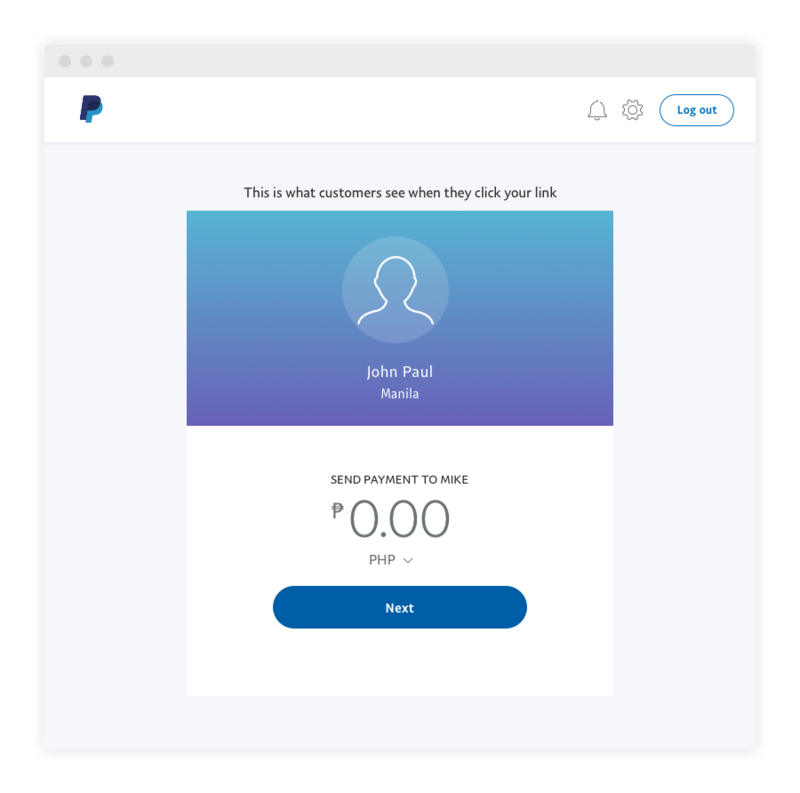 What is PayPal.me and how can I get paid using this solution? 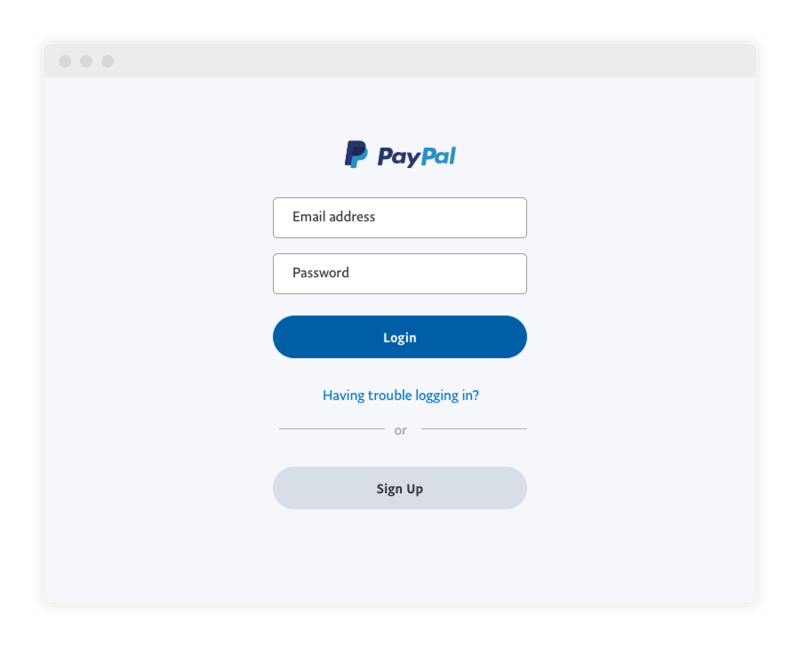 Whether it’s for a freelance gig, a small business or your own personal use, PayPal.Me is a quicker way for you to get paid. 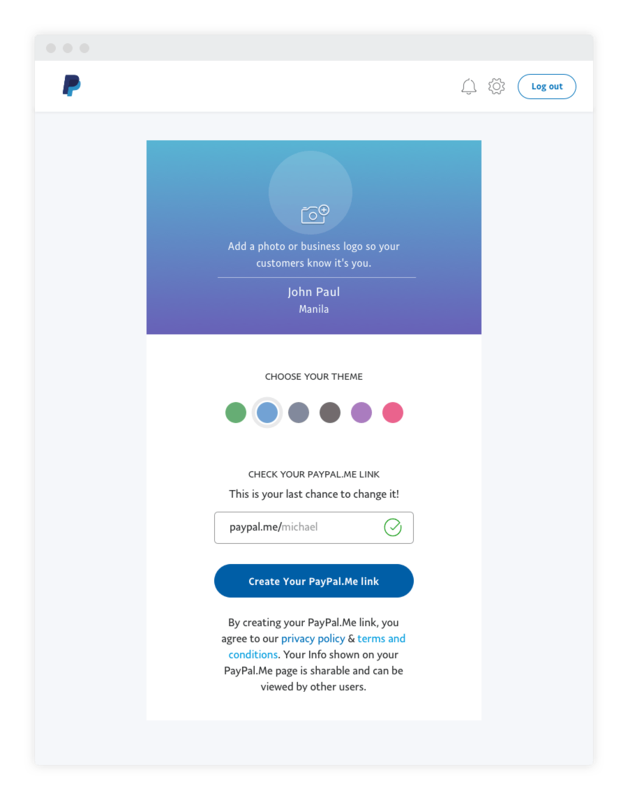 All you need to do is share your personalized PayPal.Me link via an email, a text message, a chat or even your business card and anyone with a PayPal account can pay you. 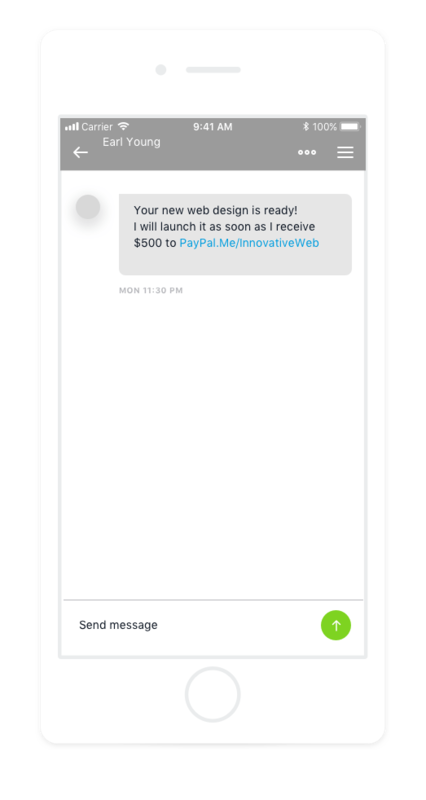 PayPal.Me is a personalized link that’s connected to your PayPal account. All you need to do is customise a link that’s unique to you or your business and share it to get paid. What this means is you can skip all the hassle of setting up a bank transfer and get paid on the spot while enjoying all the security that comes with PayPal. STEP 1: Create a customized link unique to you. STEP 3: Add a logo or picture, choose a color theme and include a short description of yourself/your business. 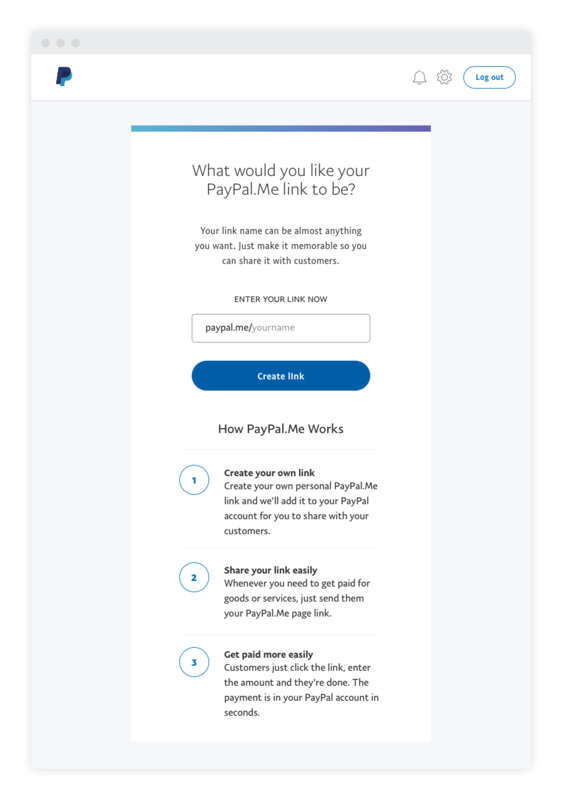 STEP 4: Your PayPal.Me link is done and ready to be shared with your customers. And that’s really all there is to it! Now that your personalized link is done, you can just share it with your customers or friends to get paid.